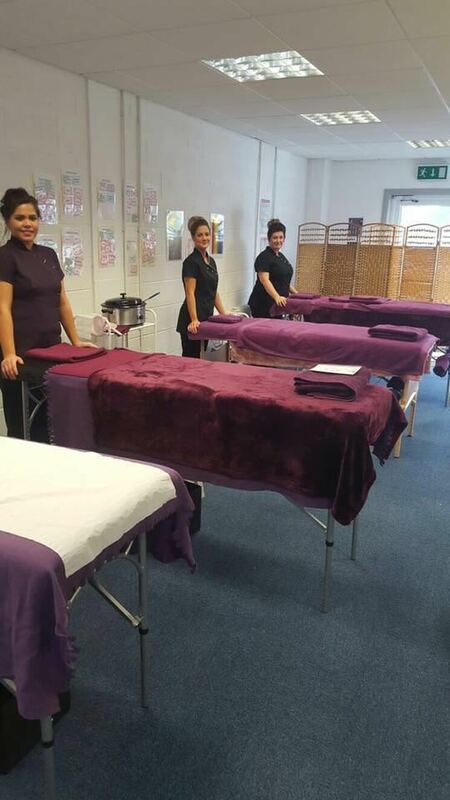 Beauty Training Courses in Newcastle | Chic Beauty Academy. 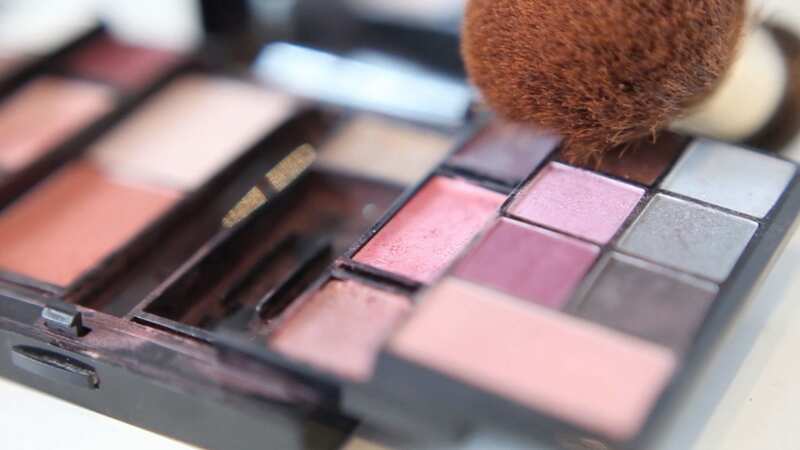 If you’re looking to improve your skills in the world of beauty then our make up, beauty, nail and eyebrow NVQ courses in Newcastle are just what you need. The pursuit of beauty is nothing new. In fact, humans have been grooming themselves for thousands of years. To beautify correctly requires great skill and attention to detail. That’s why Chic Beauty Academy teach those very skills to budding beauty therapists right across the country. 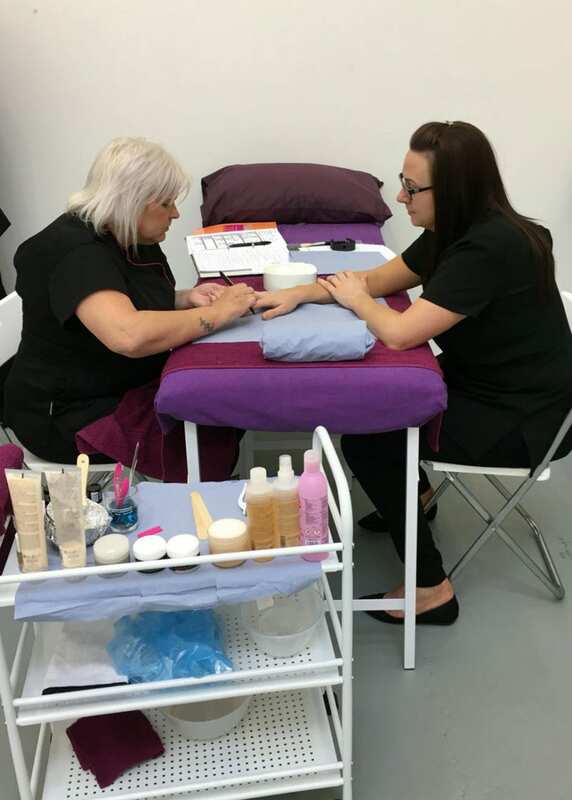 Chic Beauty Academy is the right place for those who would like to attend an accredited beauty course and receive an internationally-recognised qualification that will help you gain a foothold in this exciting industry. 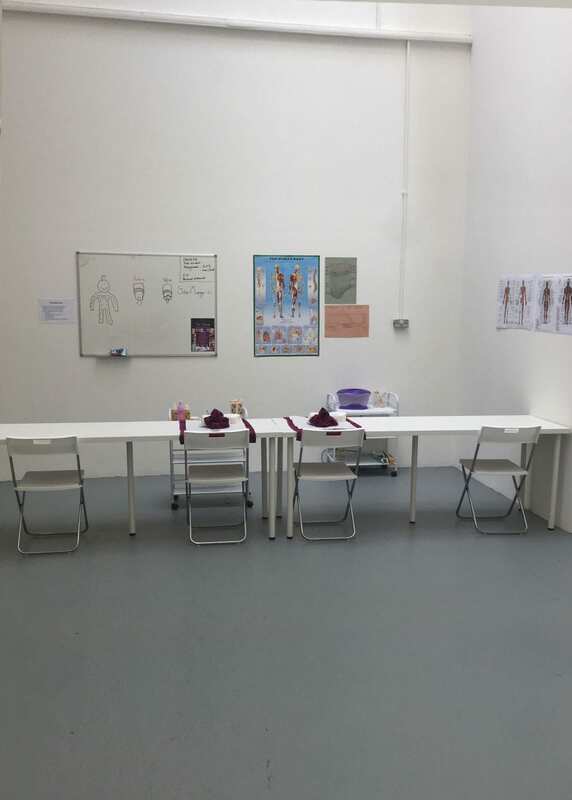 It’s also the right place if you would like to learn in a relaxed and laid back atmosphere. 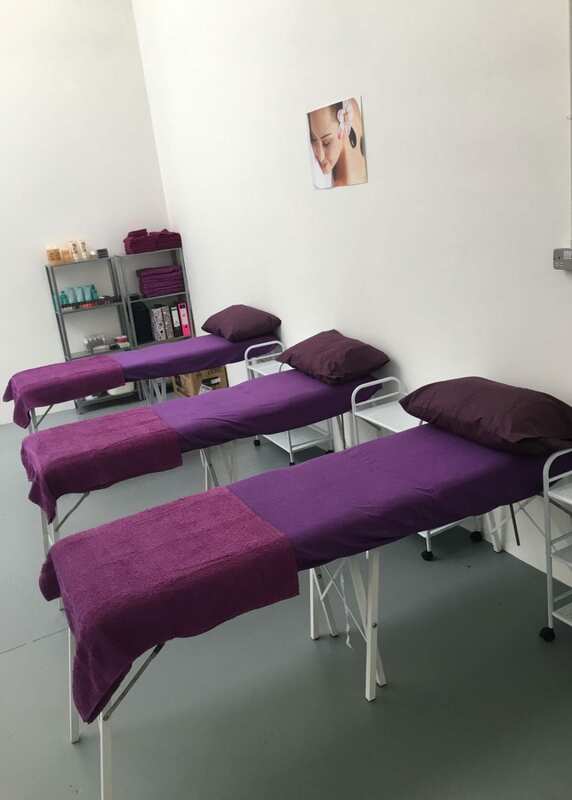 What Beauty Courses Are Available in Newcastle? Our courses are suitable for people of all abilities so there’s no need to worry if you know little about your chosen field. 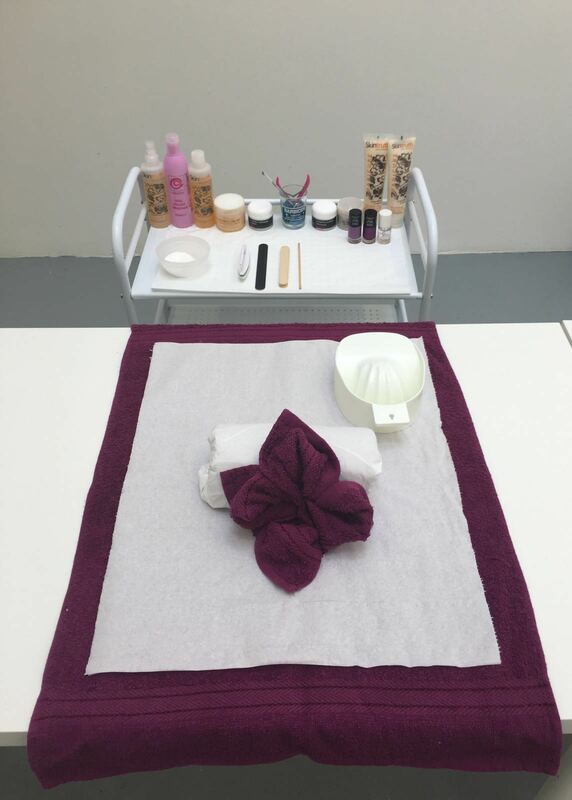 Contact us today to enrol on a beauty course in Newcastle.